Newport City Commissioners voted in the wake of an HIV cluster. A yes vote allows Covington and Kenton County to also start their exchange programs. 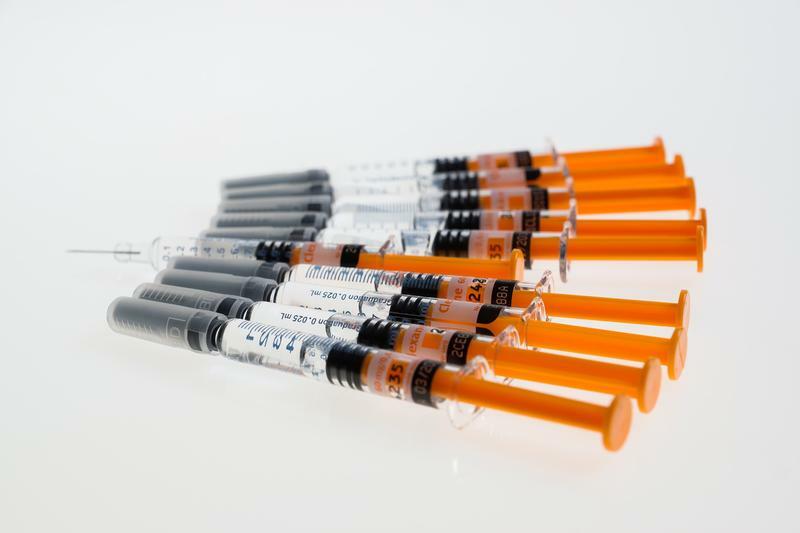 As of Feb. 21, a total of 43 HIV cases in Northern Kentucky have been reported, with 20 of those people reporting injection drug use as a risk factor. In the past two months NKY Health has tested 167 individuals. The health department wants to quickly identify whether there's an outbreak, like Austin, Indiana in 2016. In January the department announced it would investigate. NKY Health is now conducting in-depth interviews with those infected. Genetic testing is also underway to determine if those infected have the same strain. Department spokeswoman Emily Gresham-Wherle says the Commonwealth and the CDC are involved. "We have finished some interviews and we have some samples. The samples are actually in Atlanta for testing so it should be a matter of weeks, so in the next few weeks we should have some more information."